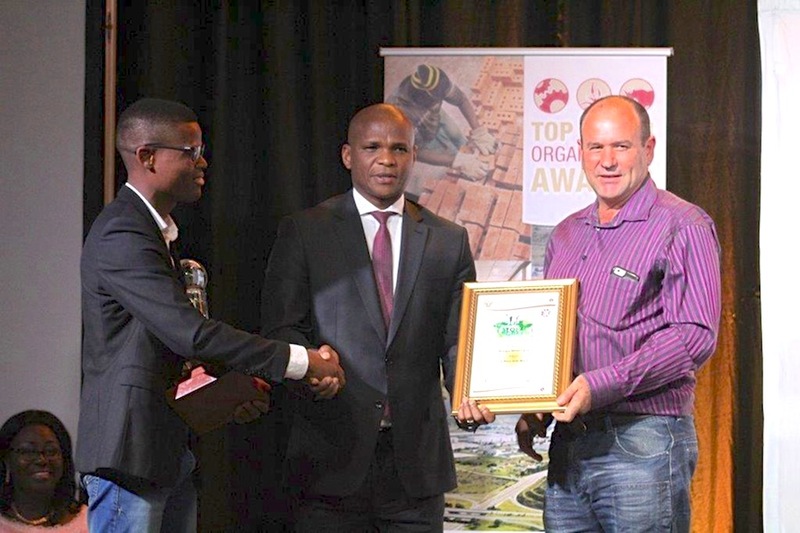 Since connecting to the national energy grid in March 2015, the 80-megawatt Kouga Wind Farm has been recognised for its environmental management practices, with the latest being an accolade from the 2016 Eastern Cape Top Green Organisation Awards in October. The wind farm took the win in the Small Enterprises with Medium Environmental Impact category for companies with fewer than 100 employees. The green energy generation of the entire wind farm and the resulting negative carbon footprint was lauded by judges, who noted that the energy generated has offset the emission of 385 585 tonnes of carbon dioxide. 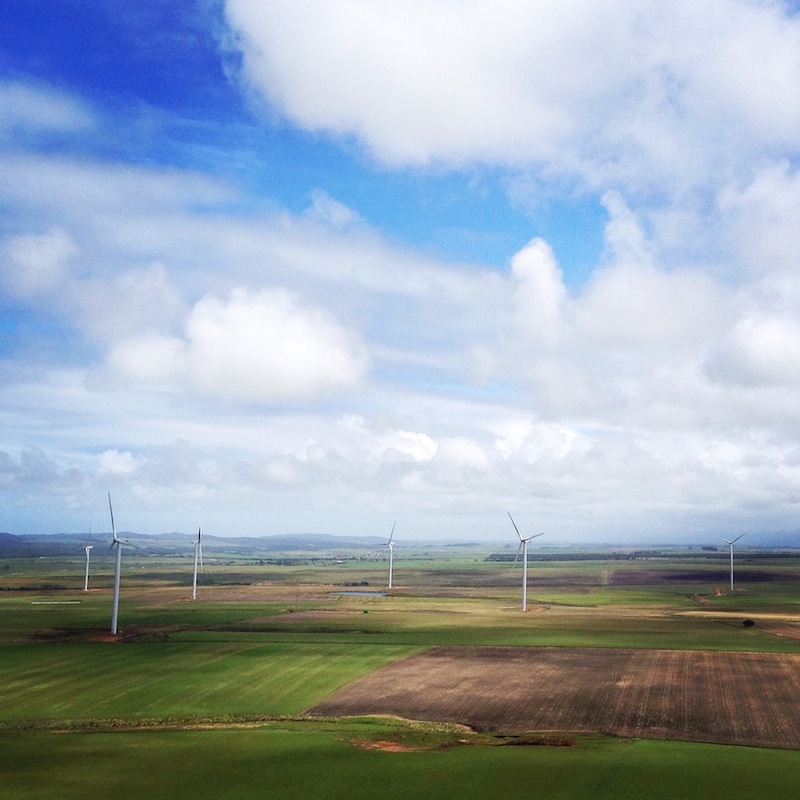 The award marks a milestone in Kouga Wind Farm’s environmental journey, which started with an extensive environmental impact assessment (EIA) process during the development phase. This had a major impact on the final design and operation of the wind farm, resulting in on-site sustainable solutions such as solar power generation facilities, a natural water treatment facility, and the recycling of oil from the 32 wind turbines. One of the primary concerns of this EIA was evaluating and mitigating the impact on birds and bats. 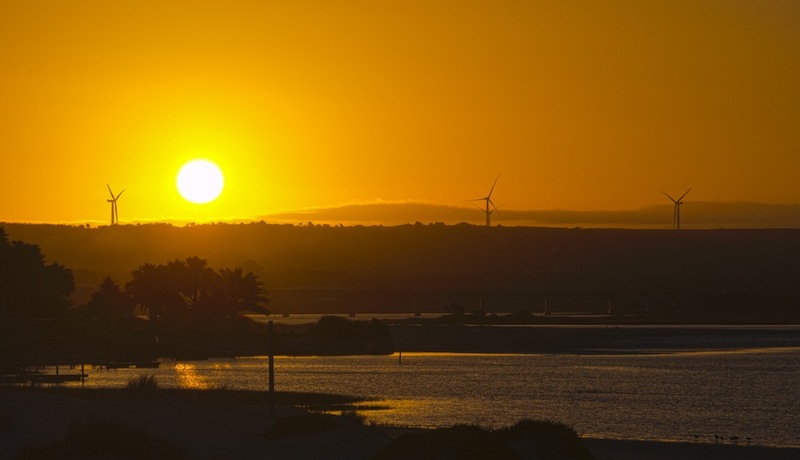 The wind farm joined forces with local environmental NGO the St Francis Kromme Trust, the Eastern Cape Parks & Tourism Agency and other independent power producers in the area to form the Greater Kromme Stewardship (GKS). This community-focused green project helps to conserve large endangered terrestrial birds and protect critical biodiversity and ecosystems in the Kouga area.